Storm Clean up Storm work - When things have gone pear shaped because Mother Nature has flexed her muscles we can quickly, skillfully, solve your storm related. Trees on houses, blocking roads ,driveways, dangerous trees that have become unstable , yes again we do it Check with your insurance company first before employing any contractor so you know what is covered. At Short Back'n'Sides Ltd we monitor our phone 24 -7 when storm events are in progress. Always remember fallen limbs and trees are dangerous, different forces can be stored in wood cells and this takes knowledge, skill and experience to read the tensions in t he wood. Many home owners are hurt trying to do a clean up- don’t take the risk. Give us a call for a quick response. 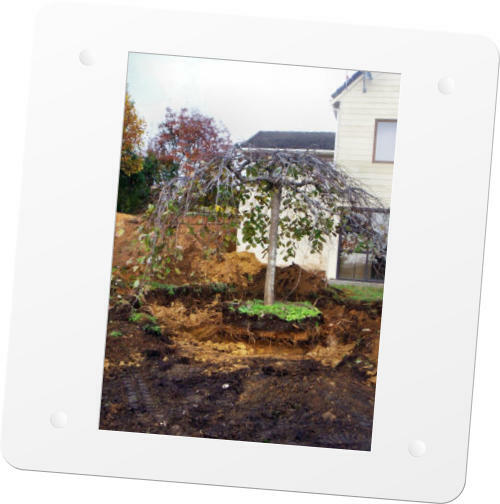 Transplant & Replanting - Short Back'n'Sides can transplant trees of any size for the instant beautification of any site. All transplants are completed to ANSI A300 standards. 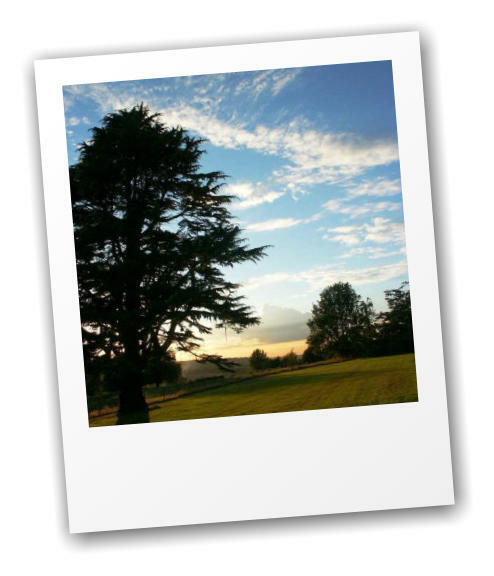 Call us to see whether you’re your tree is suitable for transplant and a full written quote. 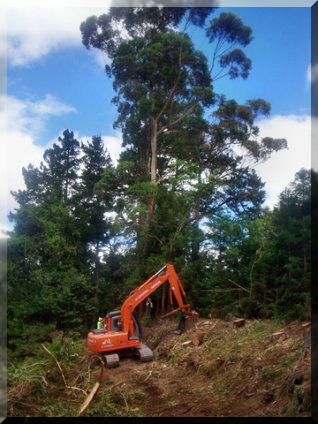 Land clearing - Removal of large trees on a large scale, difficult site, tough access?? Another day at the office! 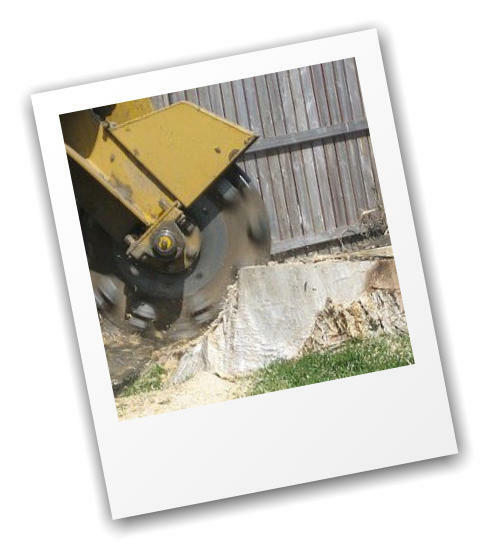 Short Back'n'Sides can quickly remove large trees, process with a large chipper, grind stumps, process log wood, remove from site, mulch undergrowth, and conduct earthworks, with a high degree of skill and care. 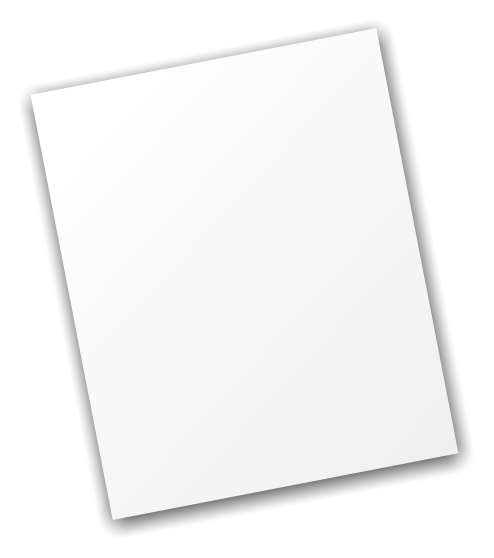 Call or email to discuss your project. The Vermeer BC2000 branch & brush chipper allows for chipping large loads, which means the job gets done quicker. 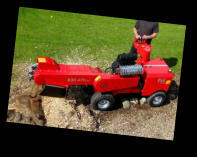 The feed rollers allow handling of unusual bends and twists in brush material and has an infeed opening to handle limbs up to 500 mm diameter. Storm Clean up Storm work - When things have gone pear shaped because Mother Nature has flexed her muscles we can quickly, skillfully, solve your storm related. Trees on houses, blocking roads ,driveways, dangerous trees that have become unstable , yes again we do it Check with your insurance company first before employing any contractor so you know what is covered. At Short Back'n'Sides Ltd we monitor our phone 24 -7 when storm events are in progress. Always remember fallen limbs and trees are dangerous, different forces can be stored in wood cells and this takes knowledge, skill and experience to read the tensions in t he wood. Many home owners are hurt trying to do a clean up- don’t take the risk. Give us a call for a quick response. 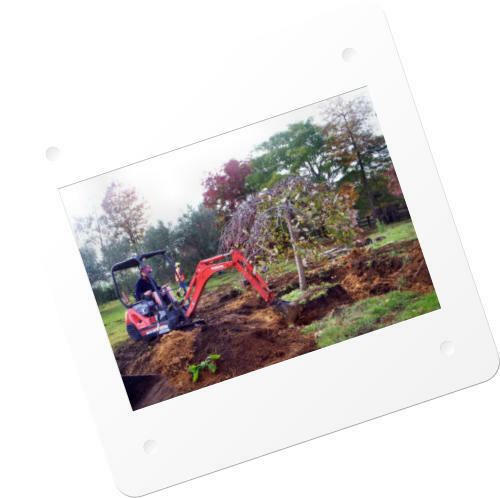 Transplant & Replanting - Short Back'n'Sides can transplant trees of any size for the instant beautification of any site. All transplants are completed to ANSI A300 standards. 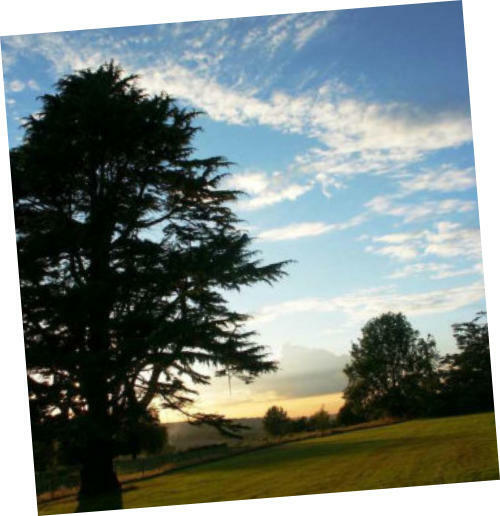 Call us to see whether you’re your tree is suitable for transplant and a full written quote. Planting - Yes we love planting trees. 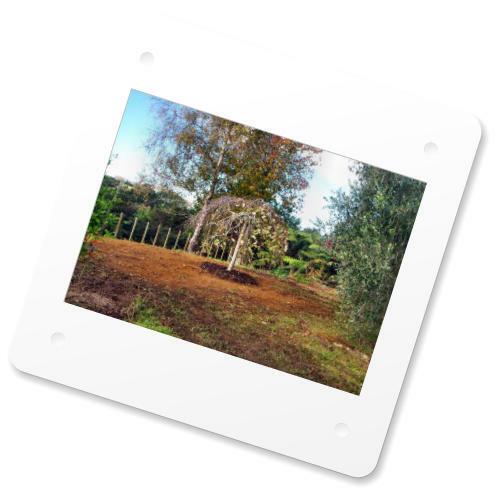 Short Back'n'Sides can supply and plant large grade trees and plant them to ISA standards. So if you need one single tree, a hedge line, a native re veg for you bank or just a replacement for your removal we can solve that problem too. Email or call to discuss your site and your goals Land clearing - Removal of large trees on a large scale, difficult site, tough access?? Another day at the office! 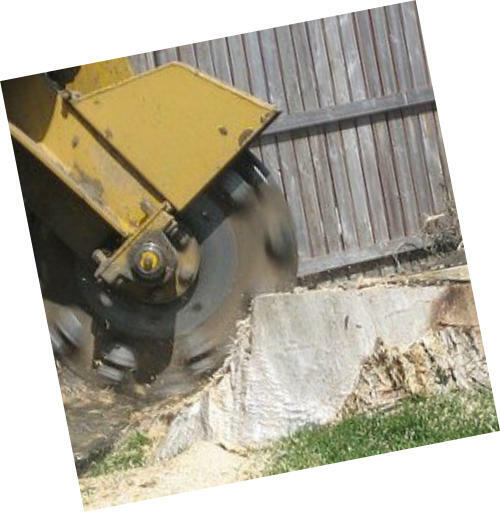 Short Back'n'Sides can quickly remove large trees, process with a large chipper, grind stumps, process log wood, remove from site, mulch undergrowth, and conduct earthworks, with a high degree of skill and care. Call or email to discuss your project. 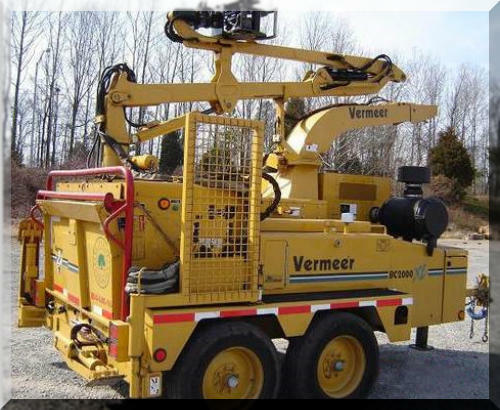 The Vermeer BC2000 branch & brush chipper allows for chipping large loads,which means the job gets done quicker. The feed rollers allow handling of unusual bends and twists in brush material and has an infeed opening to handle limbs up to 500 mm diameter.